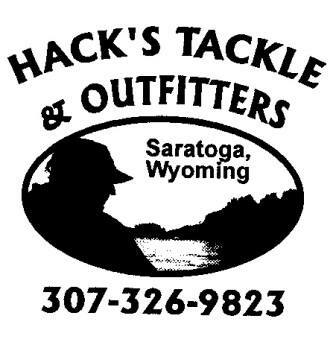 After 25 years in business, Mike and Connie have sold Hack's Tackle to Phil McGrath. Hack and Connie thoroughly enjoyed their years in business but are looking forward to a new chapter in retirement. They will still be around in 2019, helping Phil out with the transition. Phil Mcgrath has been guiding full seasons in Saratoga WY since 2006. He guides out of drift boats and rafts, covering over 200 miles of the upper North Platte River system. 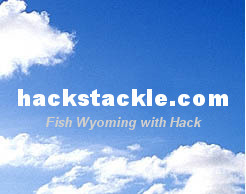 He is an expert in the feeding behavior and insect life of trout in southern WY. Phil is a trained Wilderness First Responder and a graduate of Brevard College where he studied outdoor recreation and wildlife biology. He has received training and certifications in swift water rescue, wilderness leadership and leave no trace ethics. 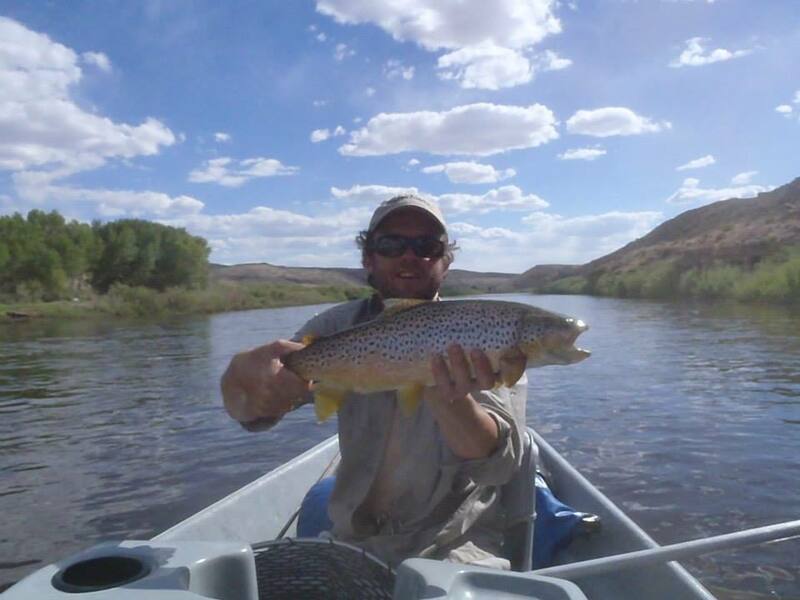 Phil's expertise and experience are focused on the wild trout rivers of Wyoming. In early spring and late fall Phil guides the rivers of southern WV and travels the river systems and coastal waters of the Mid Atlantic anywhere from Maryland to the Florida Keys. Duncan Mcgrath has been guiding the rivers of the Appalachians and Mid-Atlantic since age 17. He is based out of Fayetteville, WV and is an expert on the New and Gualey rivers. 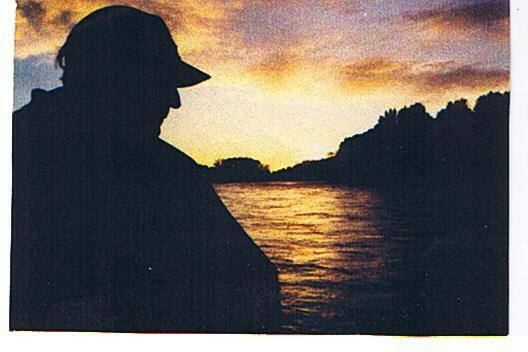 Raised on the Potomac, he started smallmouth fishing as a child and still guides the same waters. Duncan fishes from large Maravia rafts and is an expert white water oarsman and class 5 kayaker. He has worked with the white water rafting industry for over a decade as a safety specialist and guide. Duncan is a trained Wilderness First Responder and has received extensive training in white water safety. Duncan is a Certified IFFF Fly Casting Instructor and prides himself on teaching anglers to Fly-fish for smallmouth bass and giant musky. 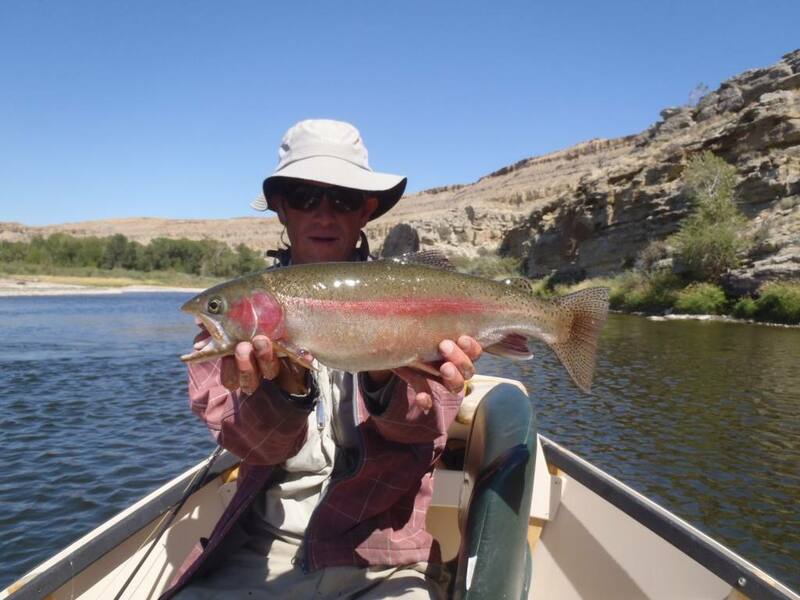 Although Duncan spends much of his time in the east, he travels to the Rockies to guide the upper North Platte River in southern Wyoming during the prime trout season.